Image provided by Audrey Chan. 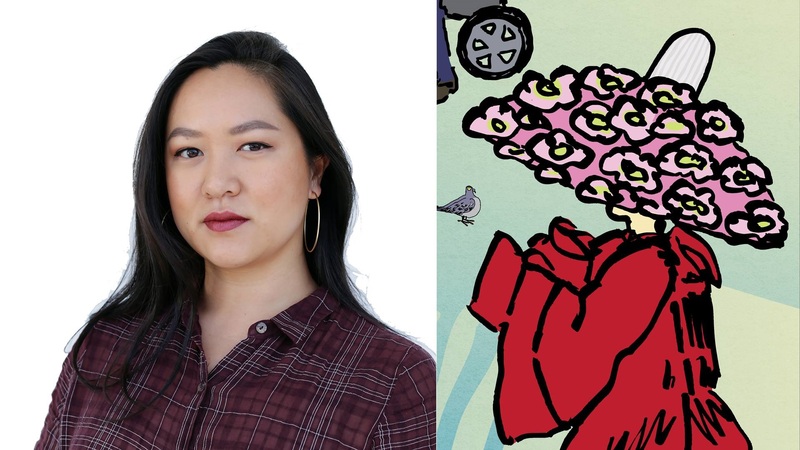 Join artist Audrey Chan, whose work will be part of the future Regional Connector Little Tokyo/Arts District Station, for an interactive workshop on Aug. 19 and 20. Explore images from L.A.’s past, present and future in an allegorical landscape, engage in conversation and add your own drawings to a collective scene. The workshop will take place at the Japanese American Community & Cultural Center (JACCC) Plaza in front of the windows of the Aratani Theater; it’s free and open to all ages. The workshop will be held in conjunction with upcoming Nisei Week at JACCC activities in collaboration with Sustainable Little Tokyo. Her proposed project for the station will feature a multicultural cast of characters honoring and summoning the ancestral spirits of Los Angeles in a procession inspired by the Obon festival Bon-Odori dance. 244 S San Pedro St.
Go Metro by taking the Gold Line to Little Tokyo/Arts District Station, a short walk to the festivities. Sunday, Aug. 20: Shuttles will be operating from 2 p.m. to 9 p.m. The shuttle will drop off visitors at the Nisei Week Grand Parade. Saturday, Aug. 26: Shuttles will be operating from 11 a.m. to 7 p.m. The shuttle will drop off visitors at the Nisei Week Japanese Festival at the Japanese American Community and Cultural Center, as well as the Nisei Week Car Show. Parking at SP+ Parking Lot is $6 a day. The free shuttles will run every 15 minutes. Shuttle service and parking rates are subject to change without notice. Click here to read the announcement about all seven artists selected to create artwork for the Regional Connector Transit Project. Stay tuned for more posts on Meet the Artist events. Click here for more information about Metro Art. Follow Metro Art on Facebook, Tumblr and Instagram.